 Fiona joined MC2 Accountants in June 2016. Fiona is the Operations Coordinator in the practice which involves day-to-day management of the business operational activities. Implement, manage and maintain record keeping. Manage the purchasing and inventory control systems, managing accounts payable and suppliers. Manage all Health & Safety policies, procedures, and ensure regulations are adhered to and are regularly reviewed, updated and communicated. Overseeing of specific administration projects as they arise within the Practice. Prior to joining MC2 Accountants, Fiona worked for a number of entities within the manufacturing industry where she gained in excess of 20 years experience in project management and procurement. 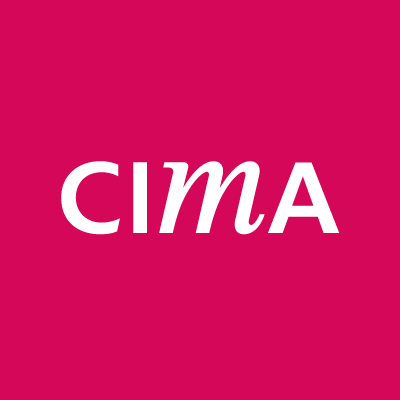 Fiona studied Project Management in CIT in which she obtained a distinction. In her spare time, Fiona enjoys walking, running and reading.